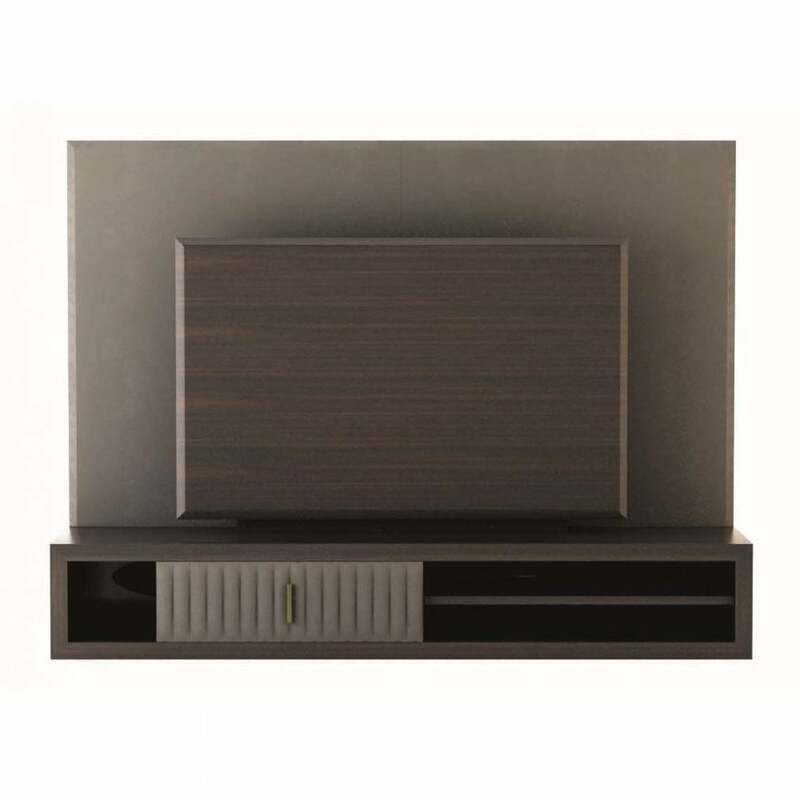 Embrace the minimal style of the Hamilton TV Cabinet from the Daytona range by Signorini & Coco. Clean lines and stylish detailing are signature details of the modern Hamilton design. The Hamilton TV Cabinet is crafted from a deep walnut veneer, offset by pure burnished brass handles for a dramatic effect. Select from a range of finishes to suit your interior scheme. Style with other pieces from the Hamilton collection from the Daytona range by Signorini & Coco, available from UBER Interiors.